Central City Community Health Center takes pride in providing quality, compassionate health care out in the Los Angeles County, Orange County, Riverside County and surrounding areas. If you want to learn more about our positions please click on the buttons below. Central City Community Health Center is an equal opportunity employer that is committed to working with and providing reasonable accommodations to individuals with disabilities. 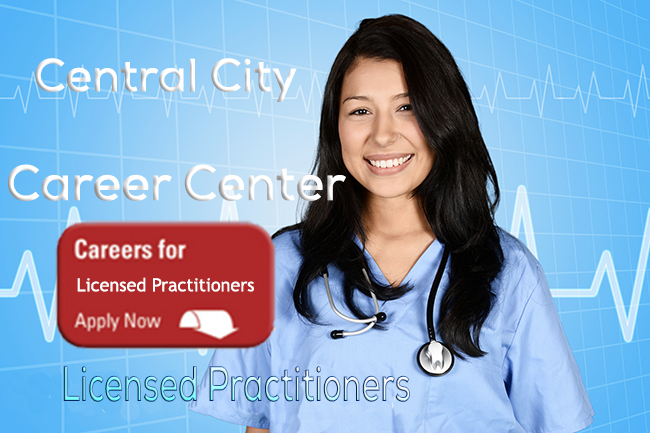 Thank you for your interest in a career at Central City Community Health Center. 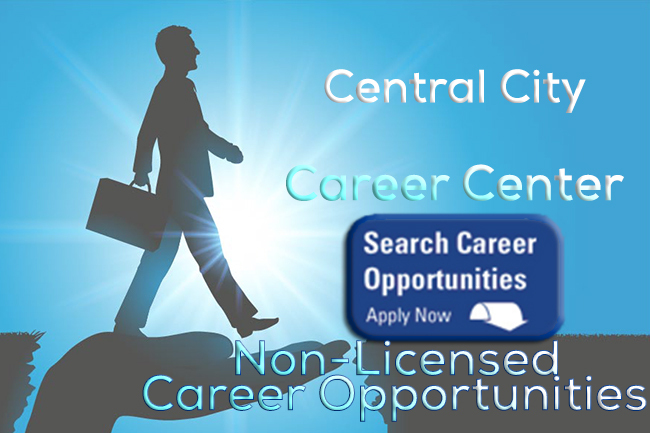 If you have any problems accessing Central City Career Center please contact us.